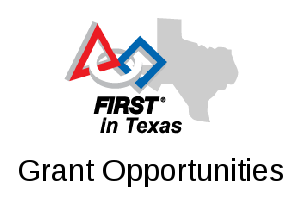 On this page we keep links and references to various North Texas FIRST Tech Challenge competition resources, to make them easy for us and others to locate quickly later. Where possible we try to link directly to official pages and notifications; but we’re definitely not the official source for any of this. If in doubt — double check the official sources! Feel free to suggest additional links or resources that should appear here, or to let us know of errors or things that shouldn’t be here. Join the NorthTexasFTC Google Group to receive announcements of upcoming events and to network with other coaches and teams! The FTC hardware, tools, and tips page contains suggestions for things to have beyond the basic FTC robotics kits. (08/15) Welcome to the 2018-19 “Rover Ruckus presented by Qualcomm” season!